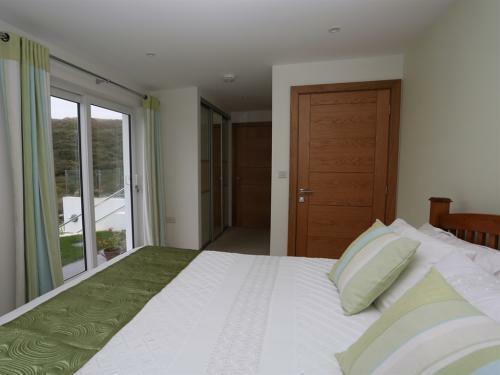 Jane and Gareth are pleased to welcome you to their stunning home in Holywell Bay, situated in a quiet position with unspoilt views of the golf course and sand dunes. Guests are welcome to relax on the patio and enjoy the views. 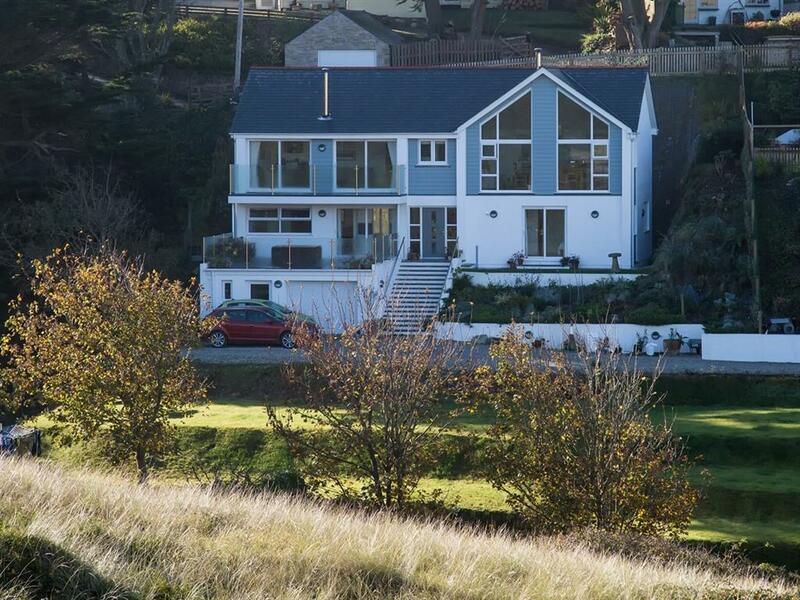 The house is situated on the north coast between Newquay and Perranporth and is a short walk from a beautiful sandy beach. Holywell Bay is frequently use by film companies due to its unspoilt position. It has been used for filming books by Rosamund Pilcher and Agatha Christy and currently provides beach locations for the popular Poldark television series. Holywell beach is a popular surfing beach patrolled by lifeguards. Wetsuits and boards can by hired locally and surfing lessons are available on the beach. The house overlooks the golf course with both an 18-hole course and the country’s largest pitch and putt course. Situated close to the South West Coast Path, there are scenic walks and runs overlooking the dramatic coastline. This national trail has been voted Britain’s best walking route by Ramblers’ Walk magazine and regularly features in lists of the world’s best walks. There is also a variety of cycling opportunities available locally for both road and mountain bike enthusiasts. Newquay: a popular holiday destination with excellent beaches and a lively nightlife, is only five miles away. Truro: the historic county city with its impressive cathedral is only twelve miles away. the Eden Project, St Michaels Mount, The Minnack Theatre and The Tate at St Ives. There are two popular pubs/restaurants within easy walking distance from the house. We are also in easy reach of Jamie Oliver’s restaurant in Watergate Bay and Rick Stein’s seafood restaurant. We stayed two nights to walk the Porth to St Agnes stretch.